As I’ve mentioned before, I believe in the importance of reflection and that blogging can be a great way to do that. I’ve also mentioned that I’ve struggled with consistency when it comes to blogging. Whether it’s feeling too busy or (more often) not feeling like I have something that others might want to read, I have not lived up to the goals I’ve set for myself. Participating in The Innovator’s Mindset MOOC blogging challenge this spring was incredibly helpful. But when that ended, my blogging faded again. So I come back to the “why.” Again. Why blog? For me, it has to be about having a place to stop, focus and reflect. I have to get over whether or not what I have to say will be important to others. Reflection is important for me and doing it on a public blog is a way for me to stay accountable to myself. With all the craziness of the last few weeks of school, this was a message I desperately need to hear. It also reminded me that while it’s great to set blogging goals, I need to make sure I don’t let those goals or fear of not doing things perfectly stop me from doing what I want to go. 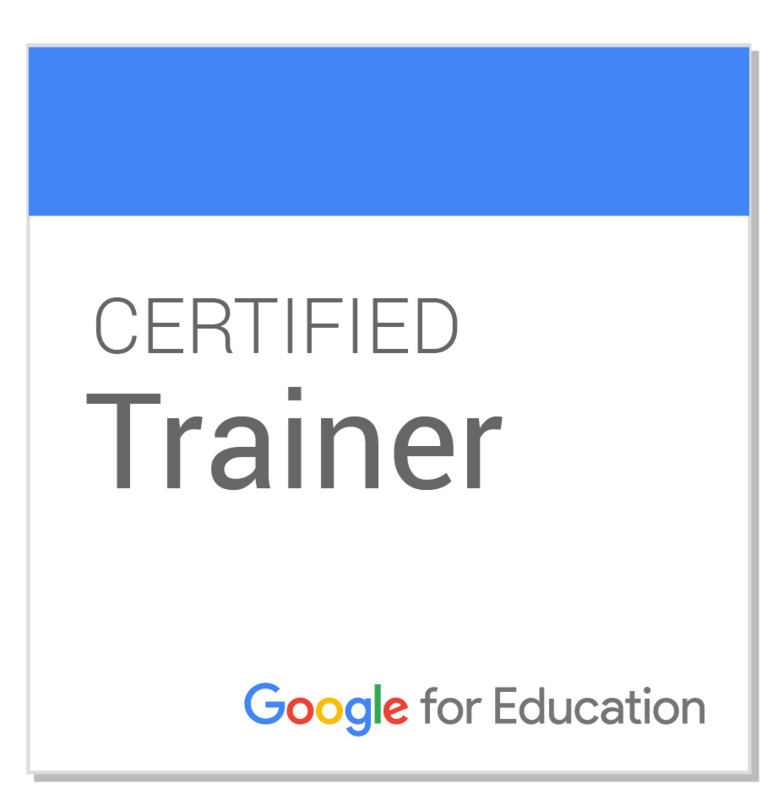 Through an extensive Google Form, I gather end of the year data from my teachers about technology goal setting, the coaching process, and future technology support needs. 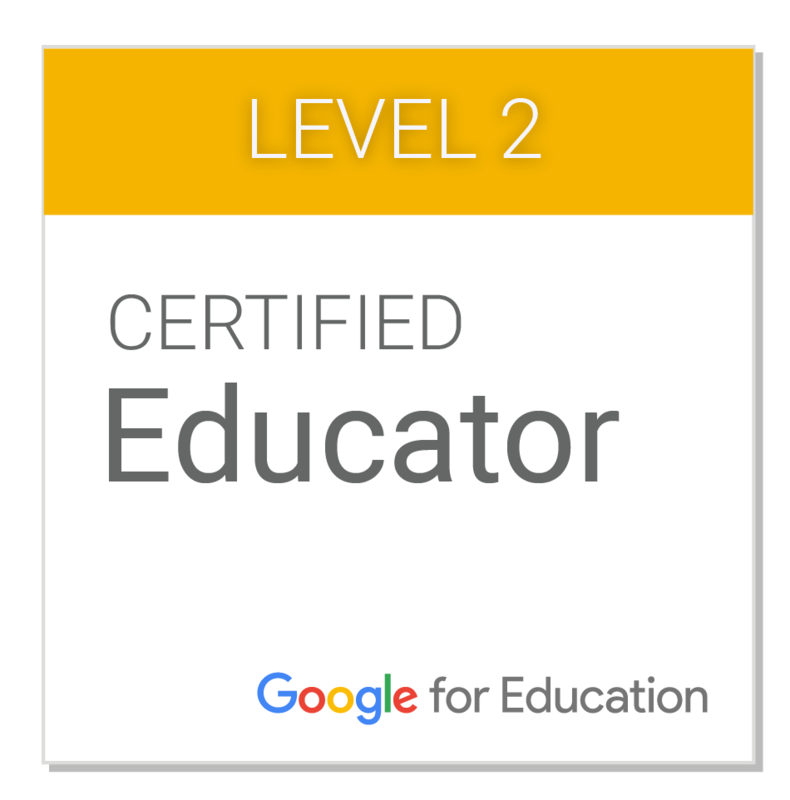 I realized that my blog can be a place for me to do my own end of the year self-reflection as well as a place to synthesize information I gather from teachers through the Google Form. Future Post! 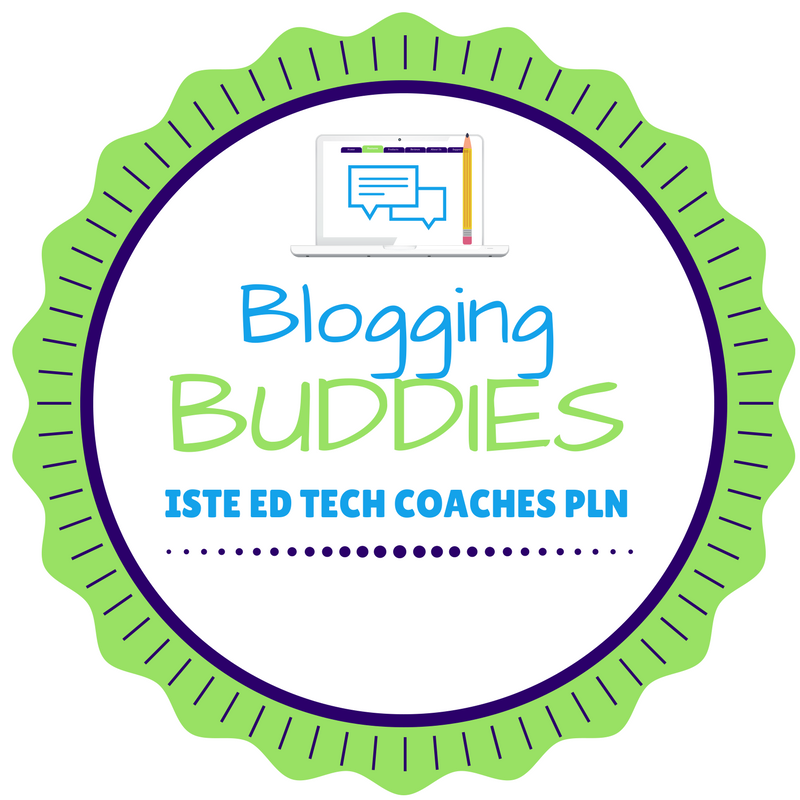 3 – ISTE Ed Tech Coaches PLN – Blogging Buddies. I saw a tweet last week asking EdTech Coaches to commit to blog at least once a month and then comment on other blogs. The timing seemed too perfect. So, I’m in! Thank you to @Katie_M_Ritter for providing a community to help me and others grow together. In clos ing, I feel like I should also mention that I discovered all three of these items on Twitter. Twitter is an essential part of my PLN. I learn something new every time I spend time on Twitter. I know Twitter can seem overwhelming at times, but I don’t let that stop me. You’ll never catch everything on Twitter, and that’s ok. The two blogs posts I’ve mentioned here both happen to be from two years ago, but I saw them now and the timing was perfect for me. You never know when 140 character will lead you to just what you need! Previous Article The best of times . . . I am excited to be on this journey with you. Somehow my good intentions always get lost when the urgent overtakes the important. Looking forward to the sharing. Susan, so glad to have you joining us for Blogging Buddies. What great reasons to start to hold yourself accountable for blogging more frequently! 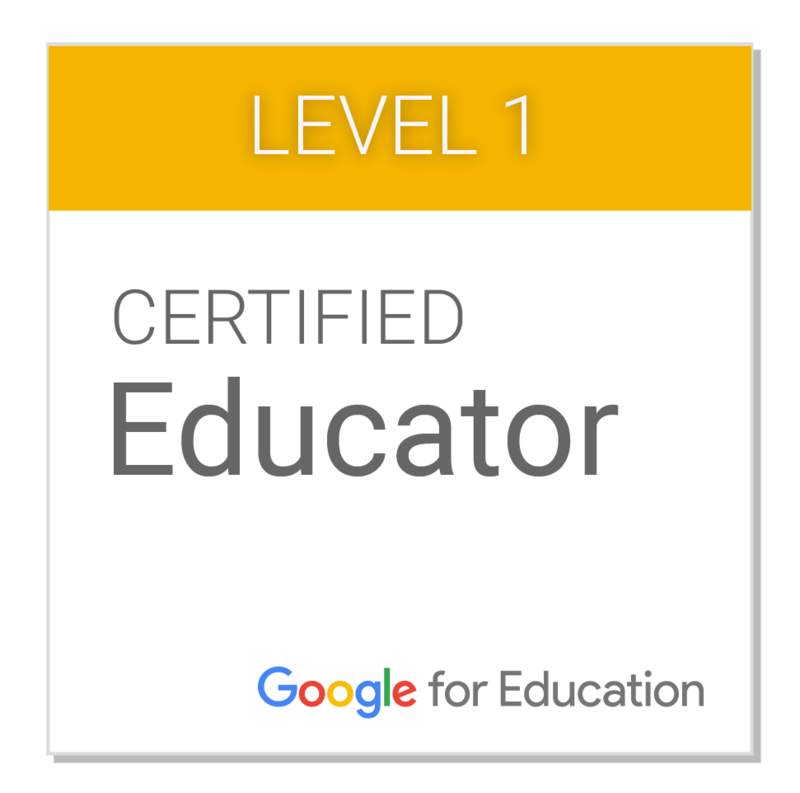 Looking forward to learning and growing with you!